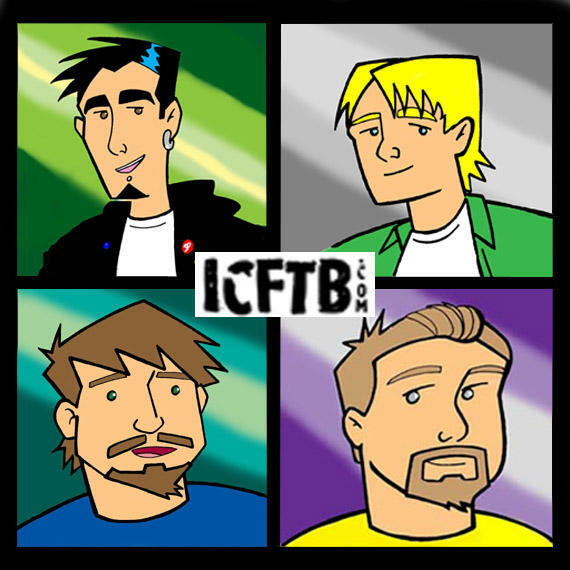 Fan Boy Forum: The Basement Boys! 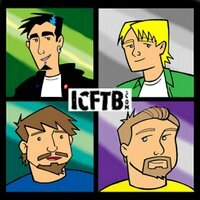 This is us in the "Clerks" animated sytle as done by Rob! The guy in the upper left........I am the good looking one! !